Family Residences and Essential Enterprises, Inc. (FREE) is proud to announce that it has been awarded a 2018 Top Workplaces honor by Newsday. The list is based solely on employee feedback gathered through a third-party survey administered by research partner Energage, LLC (formerly WorkplaceDynamics), a leading provider of technology-based employee engagement tools. The anonymous survey measures several aspects of workplace culture, including alignment, execution, and connection, just to name a few. 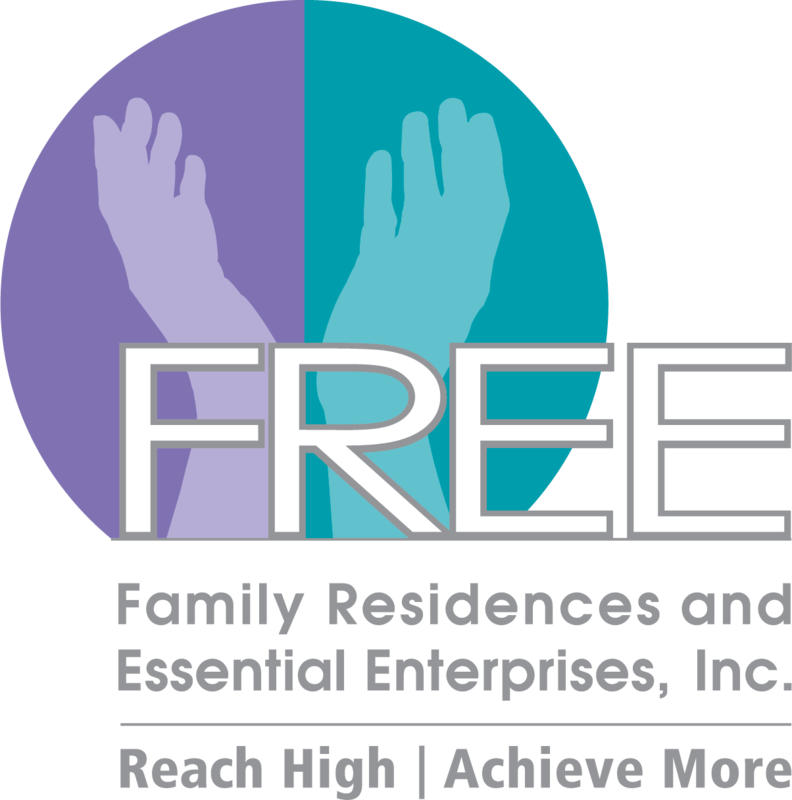 FREE, an organization that benefits and supports more than 4,000 individuals with intellectual disabilities, mental illness, and traumatic brain injury, has always prided itself on being a wonderful place to work. The agency harnesses the creativity and passions of employees and matches it to the dreams of the individuals supported.